The Dexter 1376 boning knife has a 6-inch long blade and 41⁄2-inch long handle, measuring 101⁄2 inches overall. 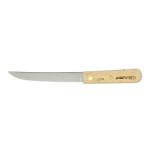 To provide your establishment with a warm, classic feel, the knife has a beech wood handle. The blade is made of high carbon steel. The edge of the blade has been ground and honed individually to ensure quality. 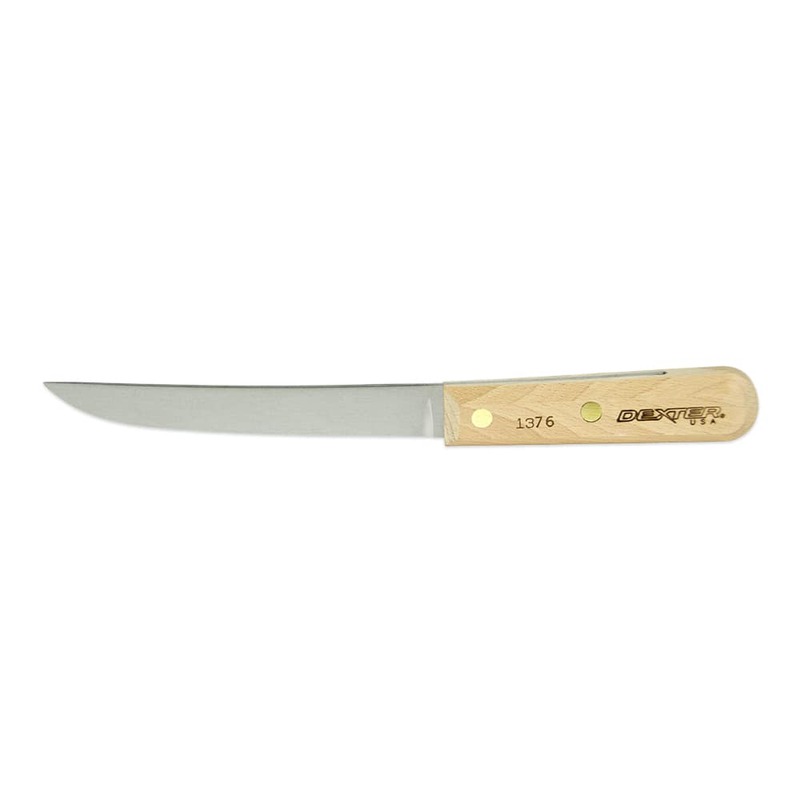 The Dexter 1376 boning knife’s handle is secured to the blade with brass compression rivets. "It is also a great knife for insulation use." It's my favorite knife for kitchen use!